Peninsula homes for sale in Long Beach, California are among the most desired homes in the Belmont Shore area. These beautiful oceanfront homes are plotted down the mile-long, Long Beach Peninsula providing views of the ocean on both sides of the peninsula that any homeowner could dream of. Long Beach Peninsula homes for sale are a short stroll down the seaside boardwalk from sandy beaches and just minutes from anywhere in the Belmont Shore area. 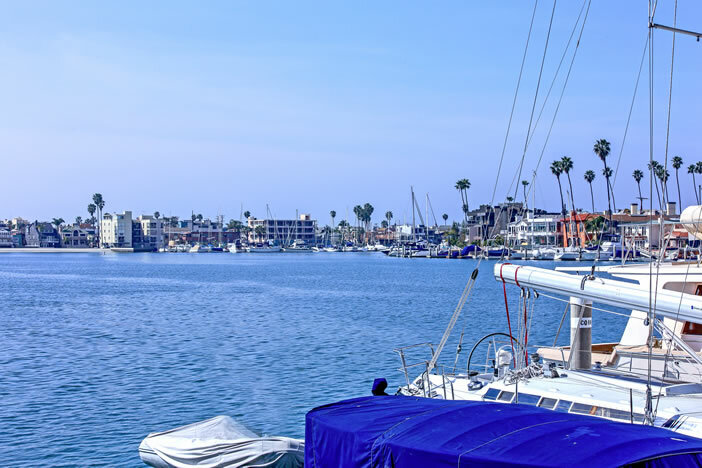 If you’re seeking a waterfront property or a home with a gorgeous ocean view, this neighborhood provides a wide selection of housing styles including single-family homes, duplexes, and the best condos in Long Beach, California. Below, we've compiled a list of all Peninsula homes for sale in Long Beach. LongBeachRealEstate.com is among the first to receive real estate listings in this area as soon as they hit the market. Subscribe to our newsletter to receive the latest listings and feel free to contact us for assistance with finding the perfect home. Based on information from California Regional Multiple Listing Service, Inc. as of April 22nd, 2019 at 5:12am CDT. This information is for your personal, non-commercial use and may not be used for any purpose other than to identify prospective properties you may be interested in purchasing. Display of MLS data is usually deemed reliable but is NOT guaranteed accurate by the MLS. Buyers are responsible for verifying the accuracy of all information and should investigate the data themselves or retain appropriate professionals. Information from sources other than the Listing Agent may have been included in the MLS data. Unless otherwise specified in writing, Broker/Agent has not and will not verify any information obtained from other sources. The Broker/Agent providing the information contained herein may or may not have been the Listing and/or Selling Agent.